The state-of-the-art facility was blessed by the Rector, Fr Michael Sheil SJ before the purple- ribbon was cut by Clongowes four most recent rugby internationals, Gordon D’Arcy, Rob and Dave Kearney, and Fergus McFadden. The Vinny Murray Pitch or VMP – as it is known – was named in memory of the late Assistant Headmaster and legendary rugby coach, who passed away in 1999. Saturday’s event was bracketed between a Junior and a Senior match against Campbell College, Belfast and followed some words of introduction, reminiscence and celebration from the Headmaster, Mr Chris Lumb. 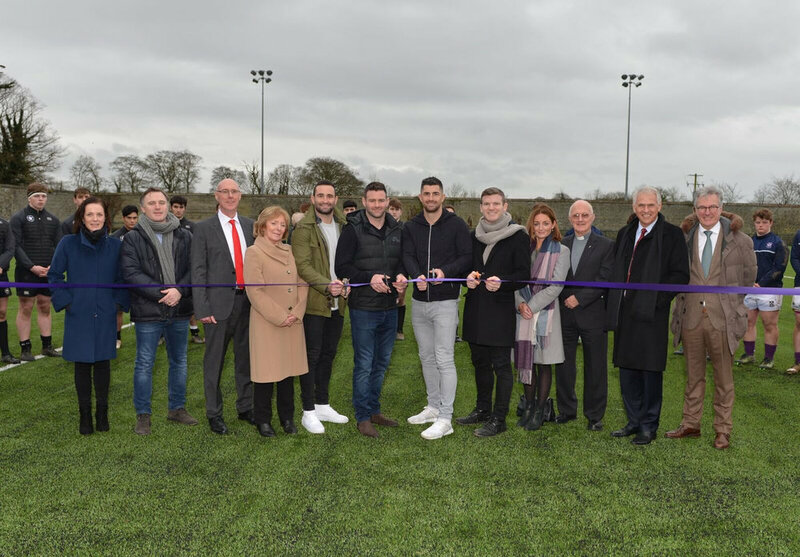 Just outside of Dublin in the scenic countryside of Ireland, students of Clongowes Wood College are enjoying their new artificial rugby pitch which held its grand opening on Saturday 13 January 2018. Clongowes is home to more than 450 boys from around Ireland and the world. The college is known for its exemplary facilities and in 2004 it boasted the first artificial rugby pitch in Ireland. Having hosting many matches and competitions, the pitch was due for some expected maintenance after thirteen years. For refurbishment, Clongowes appointed PST Sport to return the pitch to its pristine state. Sports Labs was brought in to provide key stage inspections during the works to ensure quality targets were met. The result is a beautiful and functional pitch restored to meet strict World Rugby standards. 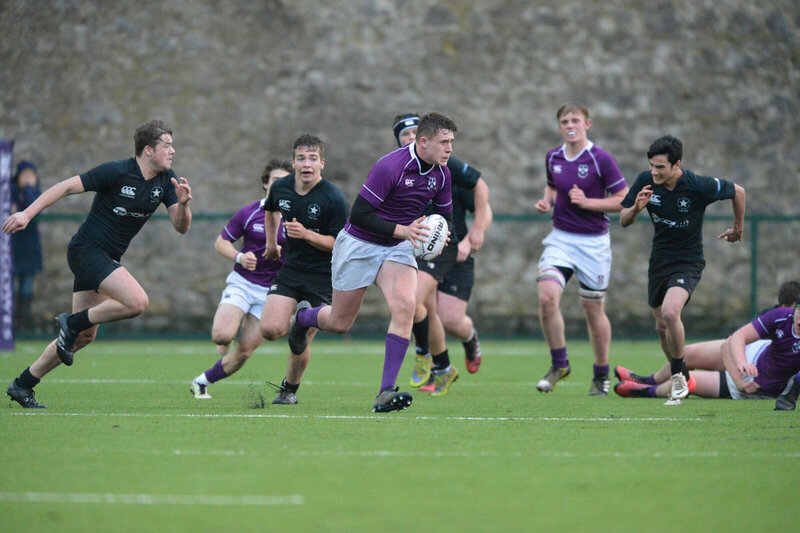 On the day of its grand opening, the pitch also saw its first match -- Campbell College V Clongowes Seniors.